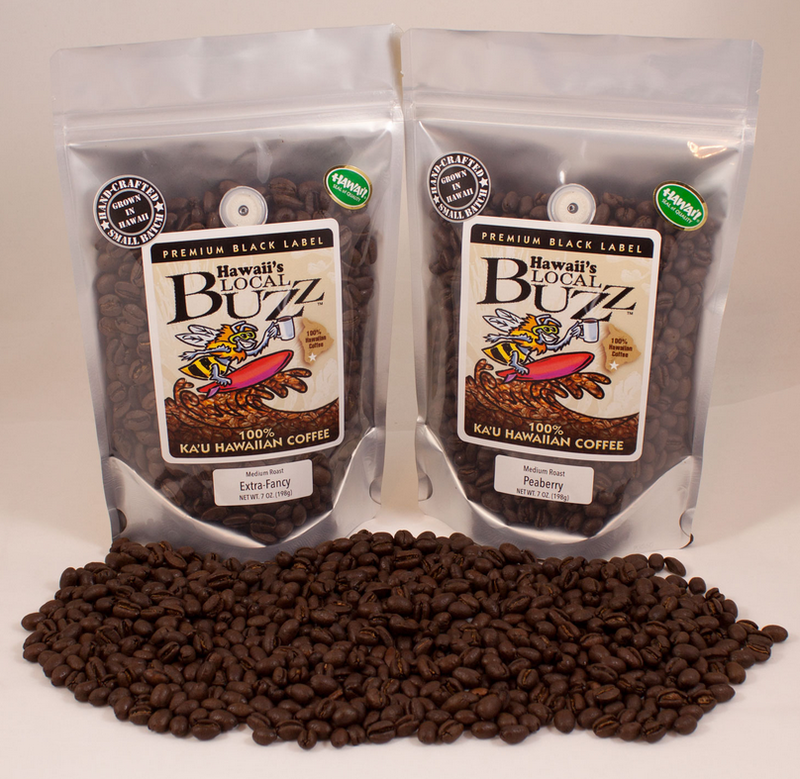 Mark your calendars — September 29th, 2015 is this year’s International Coffee Day and we’re having a one-day celebration here at Hawaii’s Local Buzz. 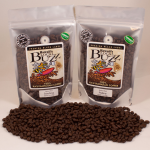 For one day only, we’ll be offering all of our award-winning Ka’u coffee at 20% off the regular price. This offer is good on our Estate, Peaberry, and Extra Fancy coffee in any of our three delicious roasts (Light, Medium or Dark). If you visit us at our farm stand or at our Oahu showroom on Tuesday, September 29th, just say “Happy International Coffee Day” and you’ll receive a free cup of coffee along with the 20% discount on all of our whole bean and ground coffee — no purchase necessary for the free cuppa joe, but how could you resist such a great deal? Our farm stand will be open from 9 AM until 5:30 PM, as usual. We will have extended hours at our Oahu showroom, which will be open from 8 AM until 4 PM, so you can grab your free morning cup of coffee before you head to work. If you can’t make it to the farm or the showroom, just visit us on our website on that day and enter the coupon code NCD2015 at checkout to receive your 20% discount. We’d love to give all of our internet customers a free cup of coffee as well, but we haven’t figured out how to get that to you online. However, we do still have a great special on our fabulous Tropical Shortbread Cookies until the end of September, and nothing goes better with our wonderful coffee than a delicious shortbread cookie, so you might want to stock up on both! Remember — orders over $100 (after discounts, of course) receive free shipping to any address in the US. It’s a one-day only event, so be sure to set a reminder for yourself!